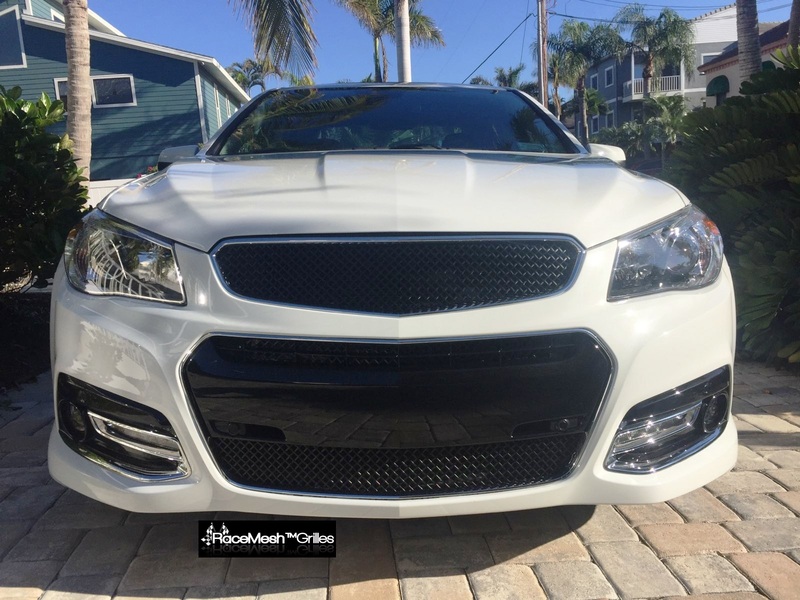 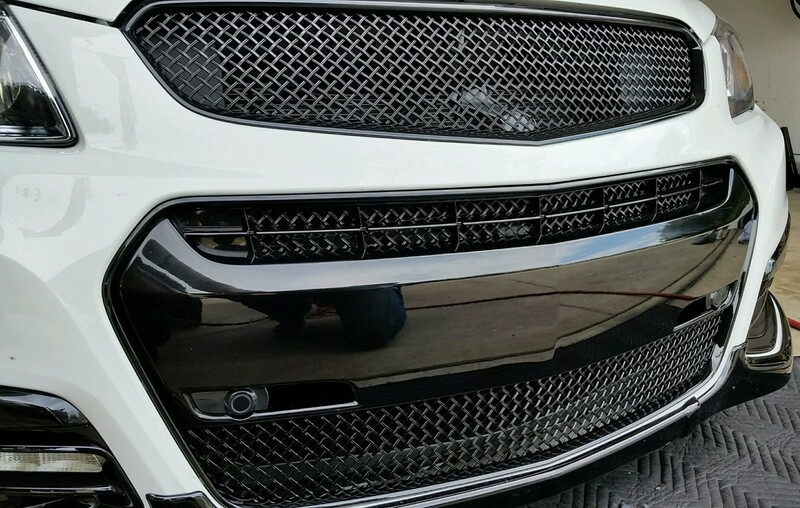 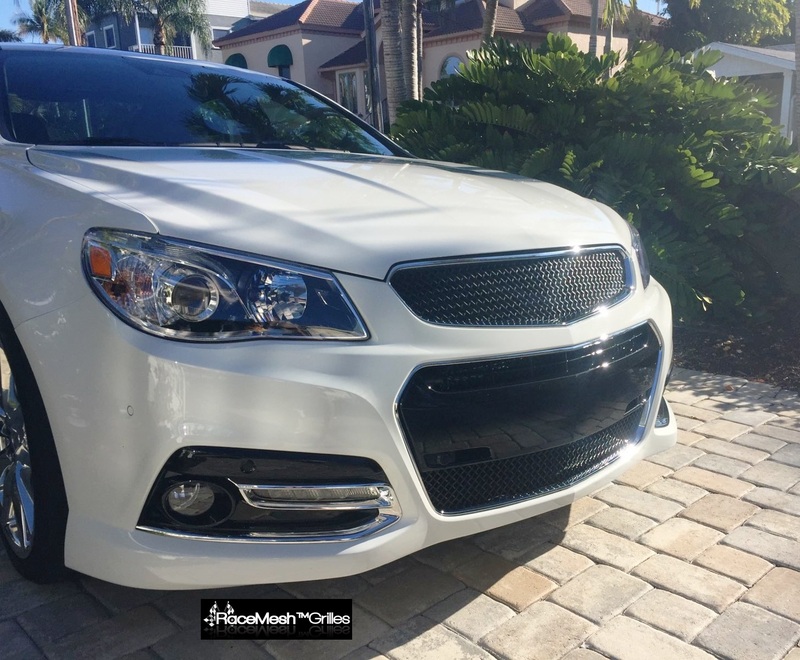 Type: Full Replacements ( Upper & Lower grilles ). 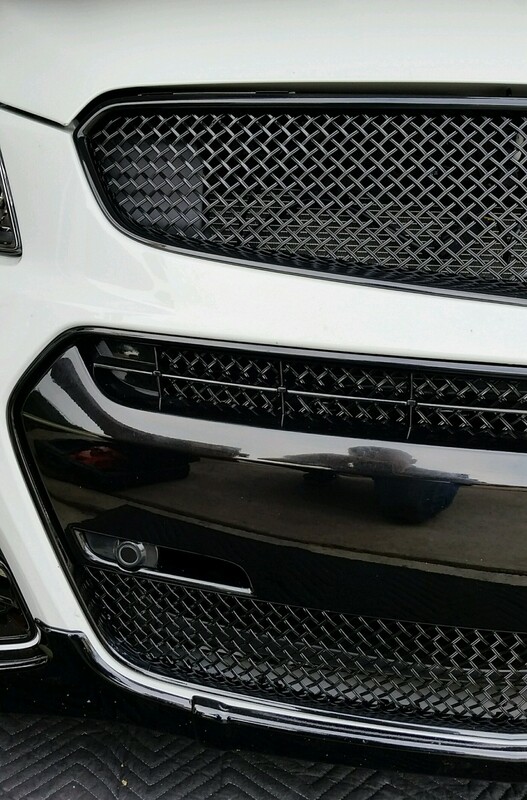 Chrome Upper & Lower frames. 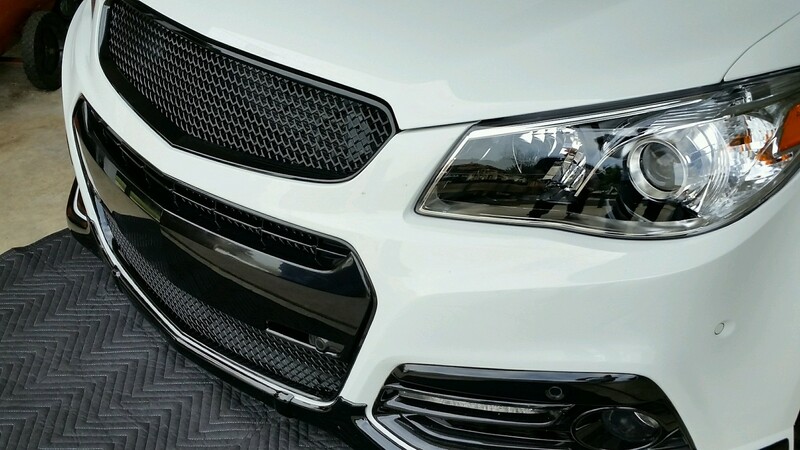 OPTION: Black frames for both upper & lower. 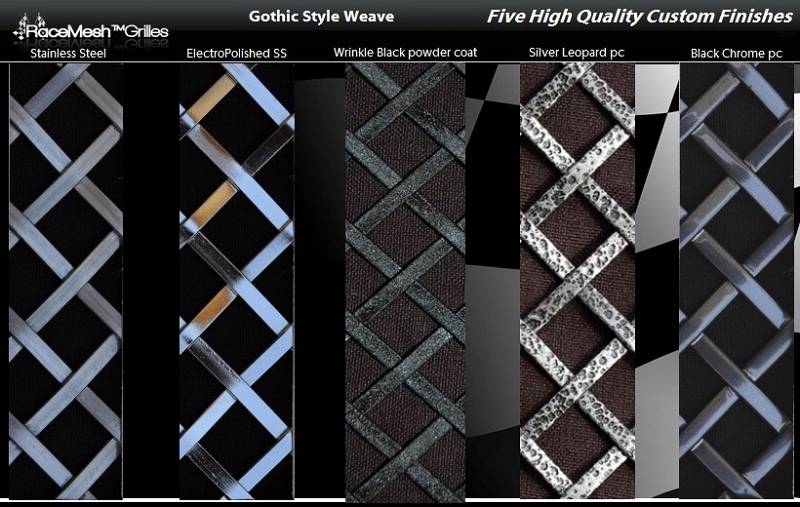 Gothic Style Weave > Quality Stainless Steel Woven Wire Mesh. 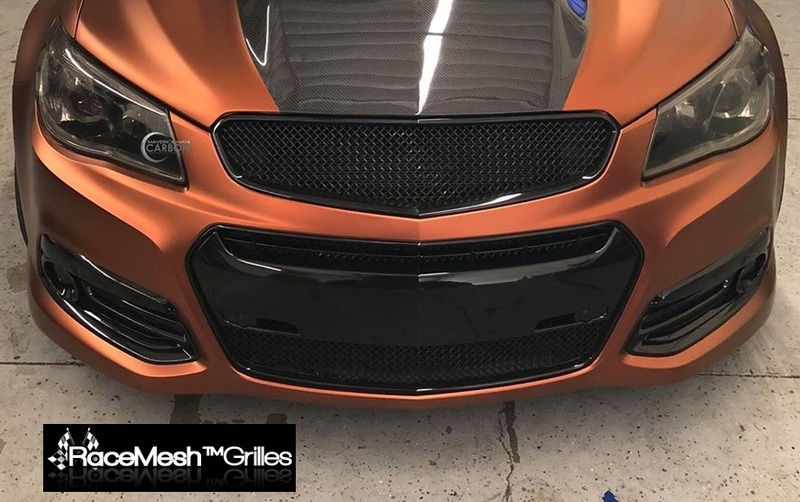 NOTE: RaceMesh Color finishes are Powder Coat for durability.